Programmatic advertising has achieved widespread take-up but a number of brand-side marketers in Europe have still never heard of it, according to new research. The news comes as Procter & Gamble and American Express are reported to be shifting their US digital ad buying to programmatic. Conducted among more than 600 respondents from agencies, publishers and marketing departments across Europe in April and May 2014, the report, ‘Why and how programmatic is emerging as key to real-time marketing success’, charts the rise of programmatic and identifies barriers to its growth. For the purposes of the research, commissioned by ad tech company AppNexus, WARC and IAB Europe, programmatic advertising is defined as "the use of technology to improve the efficiency and effectiveness of internet advertising; helping marketers to reach their desired audience and publishers to best monetise their inventory". The study found that 25% of marketers have never heard of programmatic which it says is "potentially the biggest obstacle to forecast industry growth". This is despite the fact that the research found 79% of media agencies are using programmatic channels. Some senior marketers have expressed the view that programmatic advertising is an issue for their agencies, but the report argues that delegating this responsibility means marketers "cannot properly plan the role of advertising within their broader strategy". "In short, too few marketers understand the potential scale and speed of today’s advertising and will not properly allocate budget for the media agency to really change the game," it adds. Other obstacles identified are skills shortages, lack of available budget and concerns over programmatic’s transparency. Brian O’Kelley, the chief executive and co-founder of AppNexus, told Marketing that over the next few years programmatic will stop being seen as something "strange and new". He added that the potential for programmatic was "immense" and said that as adspend shifted to mobile this would increase its use further. 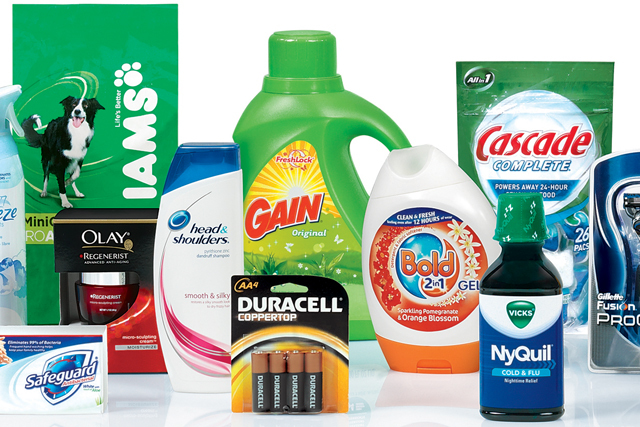 Last week, Ad Age reported that P&G intended to buy up to 75% of its US online ad programmatically by the end of the year. In May, the US ad industry title said Amex intended to shift 100% of its online ad budget to programmatic channels.